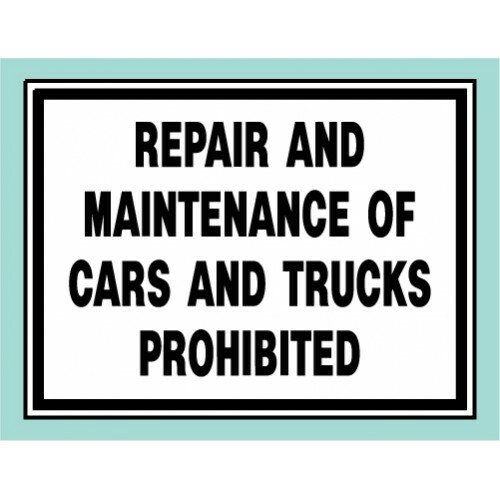 Protect your property and residents with our aluminum composite Warning Signs. Attach to building or use a channel or square post. The 18" x 24" size can use a full frame. 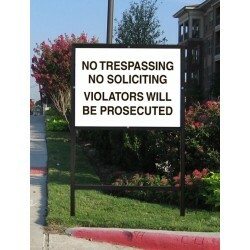 The stock property warning signs are 3mm white aluminum composite material with digital print. ..